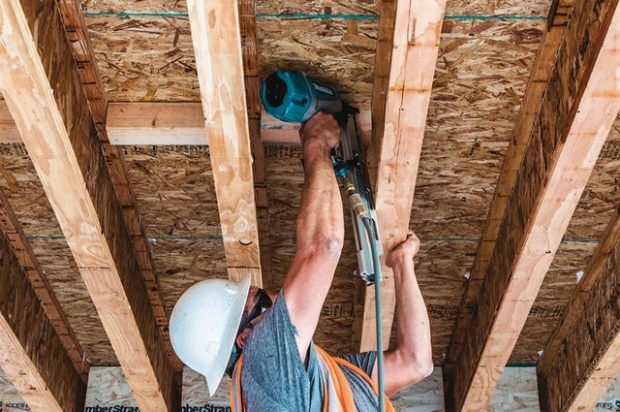 Makita U.S.A. Inc., manufacturer of high-quality industrial power tools and accessories, recently announced the release of the new 3-1/2-in. Framing Nailer, 21° Full Round Head (AN924). The AN924 combines durable construction and robust performance with ease-of-use features. 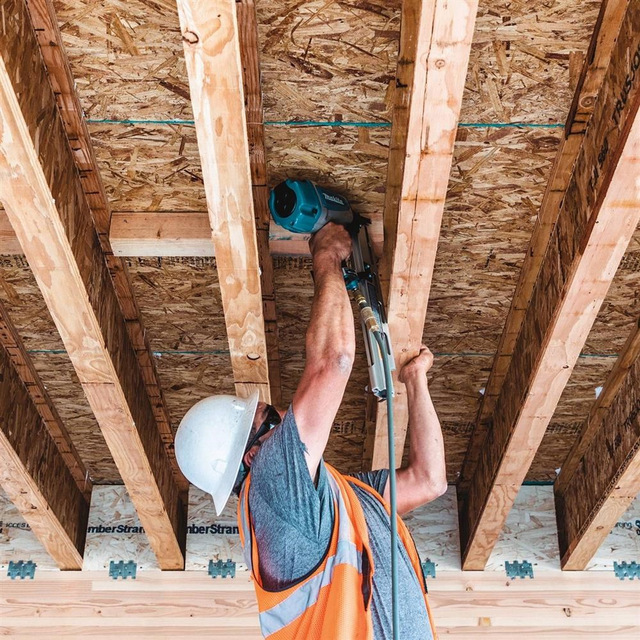 It is ideal for framers, roofers and carpenters in commercial framing applications, including framing walls, floors, and roofs, construction of sub-flooring, roof and floor decking, floor and wall sheathing/siding. 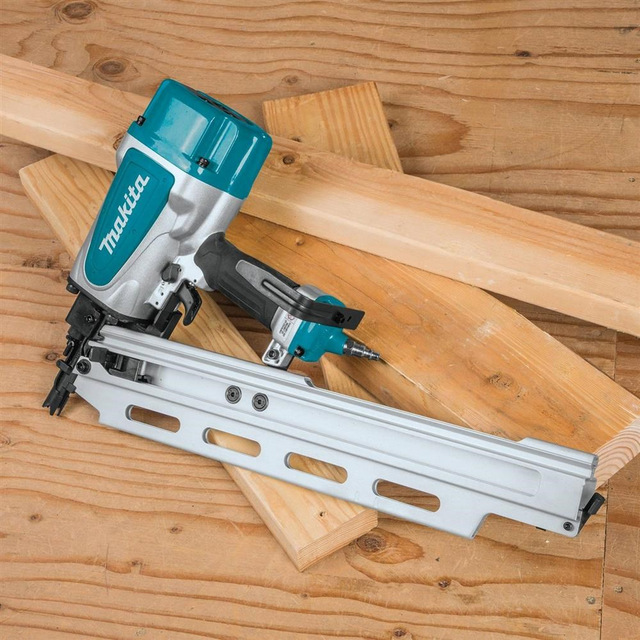 Key enhancements make the AN924 Makita’s most powerful pneumatic nailer yet. The AN924 features a large capacity air chamber, which allows for increased power to drive nails up to 3-1/2 in. x .148 (16d) nails. A solid top-loading aluminum magazine improves the user experience, since top-loading nails is more intuitive. The heat-treated S7 steel driver blade is engineered for durability and long life. Other improvements include a redesigned trigger valve offering a faster driving experience when used in bump or compact mode, redesigned sharp, pronounced spurs that grip wood for controlled nailing at any angle, a redesigned ergonomic handle and grip increasing user comfort and a reversible tool hook allowing the tool to remain close by. Even with all these improved features, the AN924 has a lightweight design, weighing in at only 8.3 lbs. Woodworking contractors have come to expect quality from Makita. The same quality of Makita’s power tools can be found in pneumatic tools and the AN924. With that, some features are worth keeping. The AN924 is engineered for longer tool life and ease-of-use, with a built-in air filter to minimize dust and debris from entering. The AN924 features a “tool-less” depth adjustment for more precise flush and countersink nailing, an anti-dry mechanism that stops the tool when three nails remain in the magazine, and a nail lock-out mechanism that prevents dry-fires. A 2-mode selector switch allows the operator to select contact or sequential nailing options. For more info on Makita, click this link. We’ve made it super clickable.